Ferrari Unleashes F60 America to Celebrate 60 Years in U.S. The momentum of sports cars, exotics and racecars never stops as we witness a perpetual upward movement of horsepower figures and speed capabilities. 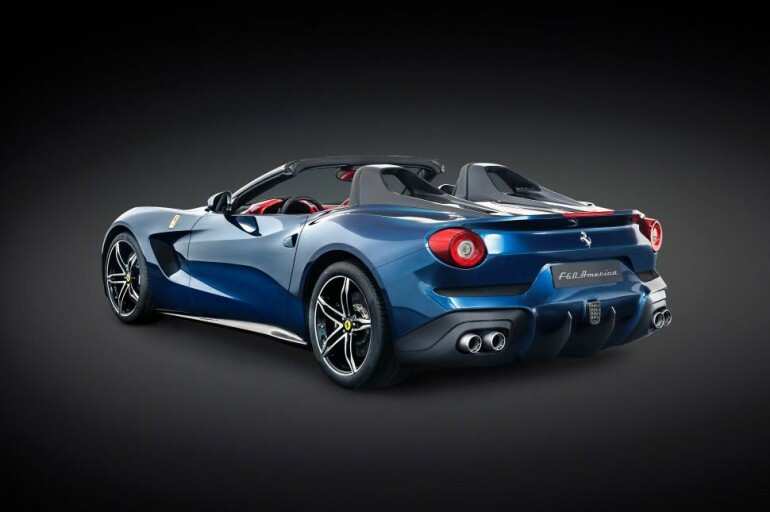 Ferrari is deep embedded in such a game and has unleashed a new F60 as a tribute to Ferrari’s 60th year in America. 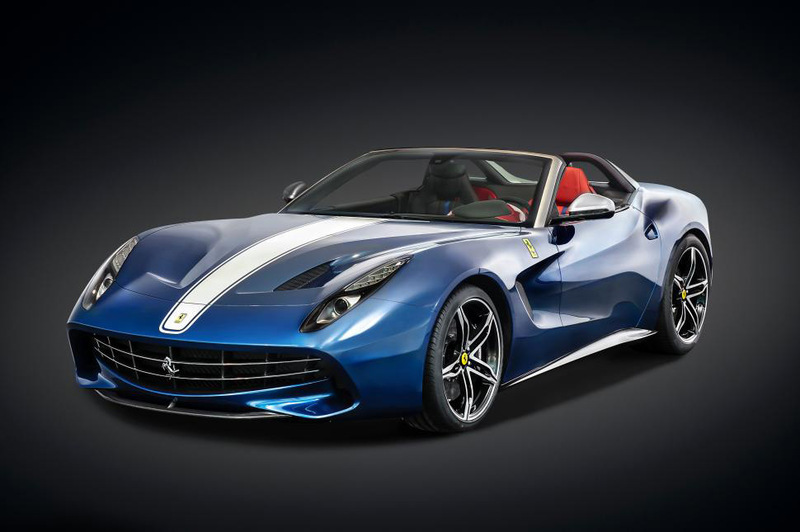 Aptly named the Ferrari F60 America, is a red, white and blue expression of the Italian’s presence here on this side of the pond and it is nothing short of spectacular. Based on the remarkable Ferrari F12 Berlinetta, the new Ferrari F60 seen here is a throwback to the U.S.-spec 1967 Ferrari 275 GTS4 NART Spider, which was a rarity that recently sold for just over $27 million at auction. Just like the F12, the Ferrari F60 America gets the 730-horsepower V12 engine. Departing from the F12 tradition is the F60’s new open top and its exclusivity only making way for 10 fine units to be produced, which by the way are already spoken for by Ferrari collectors and enthusiasts. As far as pricing, I don’t think anyone really cares considering you probably can’t afford this one as it will be in the 7-figure range, about $2.5 million… well, maybe a few of you can afford it… hi Shad Khan! Maranello, October 10th 2014–To celebrate Ferrari’s 60th year in North America, Maranello has returned to its 1950s and 60s tradition of producing strictly limited edition, built-to-order cars. The result is the F60America, of which just 10 will be produced. The new car combines our American clients’ two great passions -the V12 engine and open-top driving –and is being unveiled tomorrow evening at an anniversary celebration gala dinner at Beverly Hills City Hall.